After graduating from Oxford University, Jane began her career in investment management. She spent over 20 years with Brewin Dolphin where she was latterly a Divisional Director. 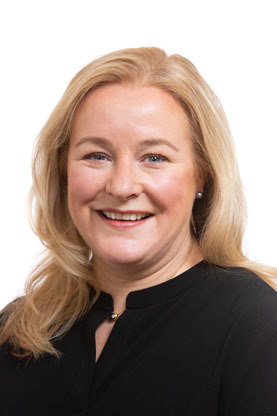 Following a short career break, Jane joined Cardale in January 2019.